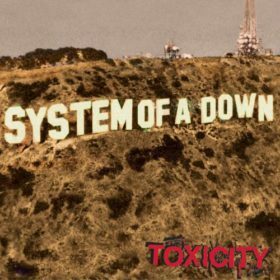 Steal This Album! 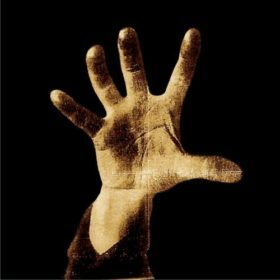 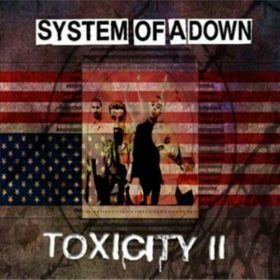 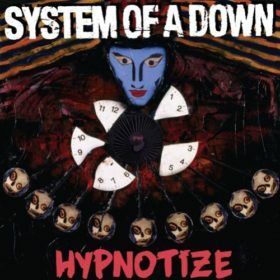 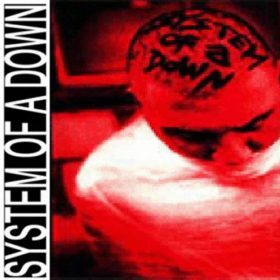 is the third studio album by Armenian-American heavy metal band System of a Down, released on November 26, 2002, on American Recordings. 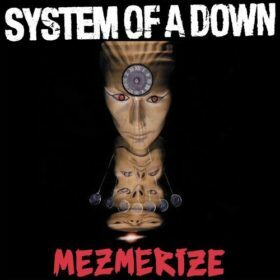 The album was produced by Rick Rubin and Daron Malakian, and reached #15 on the Billboard Top 200.